Webster Heights Condo | Transportation & Location: The Webster Heights Condominium is located in Petworth on Webster St NW between Georgia Ave NW and 9th St NW. The closest Metro to Webster Heights Condos is Georgia Ave-Petworth Station on the Green and Yellow Lines. The nearest grocery stores are Yes! Organic Market at 4100 Georgia Ave NW and the Safeway at 3830 Georgia Ave NW. 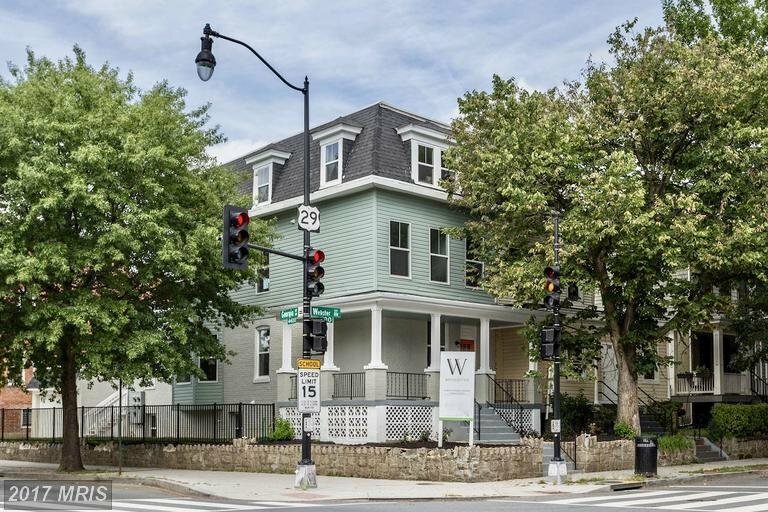 The Webster Heights Condominium | Additional Information: Also known as The Webster Heights Condos, Webster Heights, Webster Heights DC. The Webster Heights Condominium is located at 911 Webster St NW Washington, DC 20011. Webster Heights Condo | Rules:Pets Allowed, The Webster Heights Condos is self-managed.